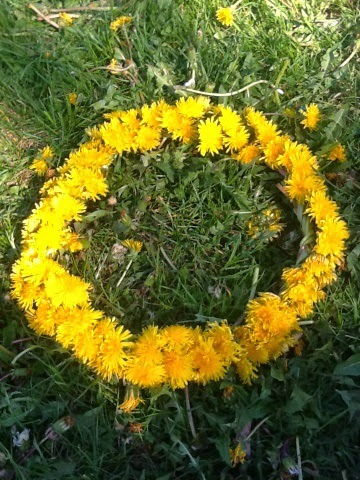 Blessed Beltane! Merry Mayday! Happy Walpurgis, International Workers Day, Valborg or any other excuses you have to build a bonfire and party with your comrades. Beltane is an interesting transition time, officially spring begins on Eostre, the equinox, but around here the cold weather is clinging on. Colorado is notorious for unpredictable climes, and I know well enough to not put out the tomatoes until May Day as we can get snow 10 months of the year here in the city. So we are now moving into a steady warm season, with ever lengthening days and the greening earth. 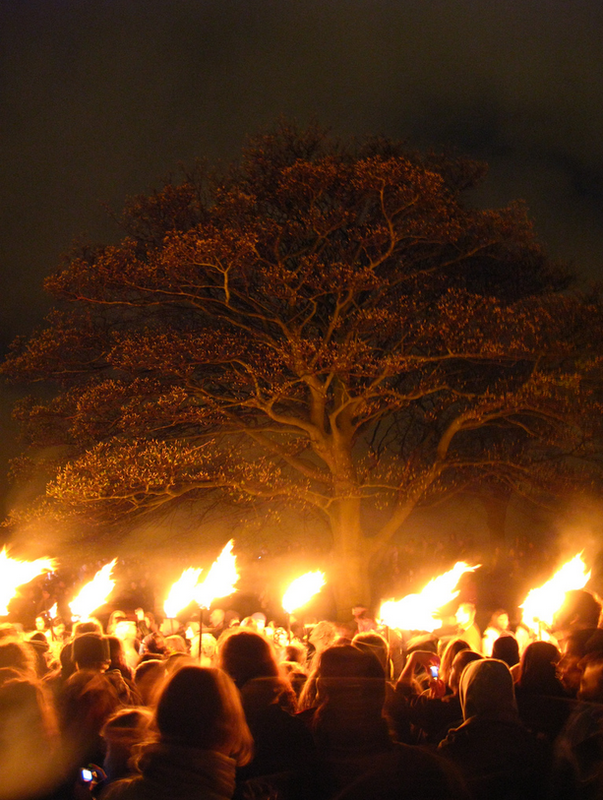 Traditionally Beltane was celebrated throughout the British Isles, honoring the sun god Bel. Great fires would be built and the livestock was run between two fires on their way out to summer pastures. This practice may have arisen from attempts to scare away evil spirits, or the more practical scaring off of predators and competition. Walpurgis and all it's relatives were also based around bonfires and merry-making. 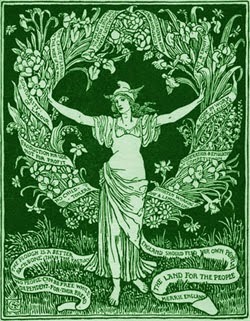 In the earlier days of Industrialization and socialist movements May Day became International Workers Day. Besides being a day of celebration, it has been suggested that the largely rural farming workforce that was transitioning to factory work still enjoyed the holiday even after the older traditions (like running livestock) had dropped out of it. No matter the focus of your celebration, this is a time of new awakenings and fresh starts. 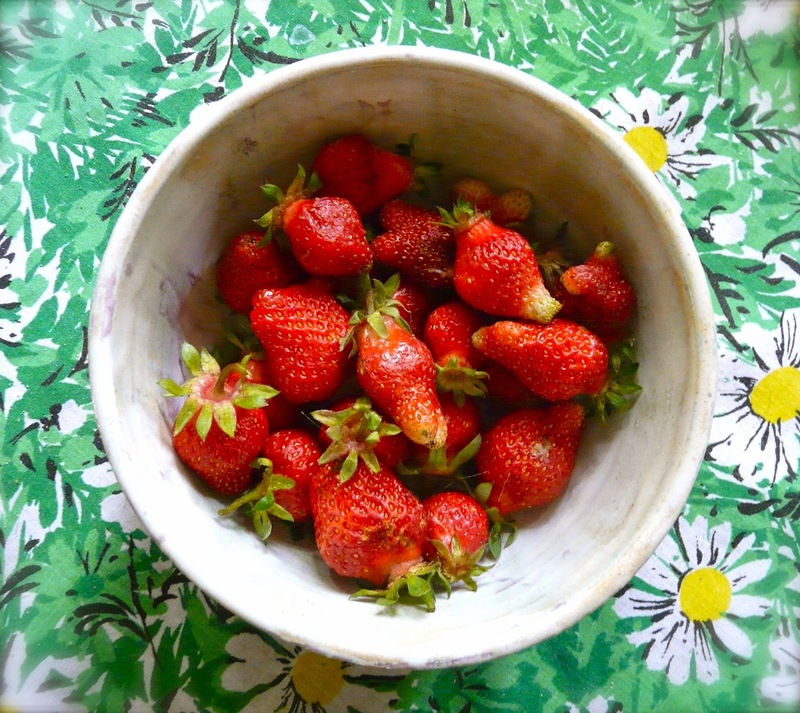 As we in the northern hemisphere enjoy the coming bounty and fertility of the land, raise a glass to the fire, to the land, and to the people who work it!